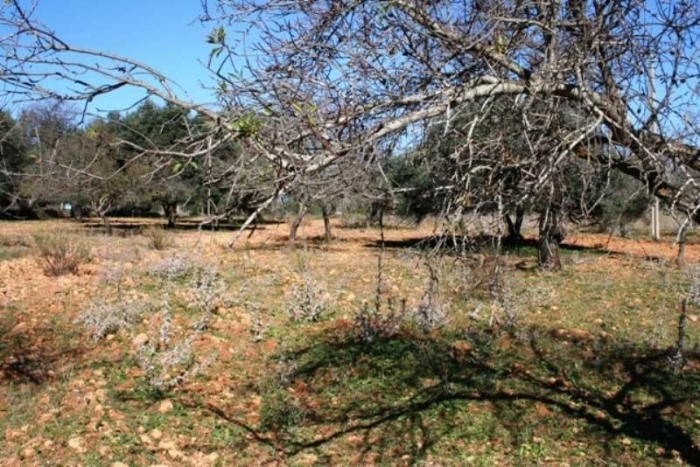 Full Description: A plot of rustic land 5.000 m² with country views. Mains electricity, water and sewerage near, by the track. Near Loulé, Central Algarve. Price reduced from 112.000 € to 89.000 € Plot suitable for a mobile home [subject to permission].